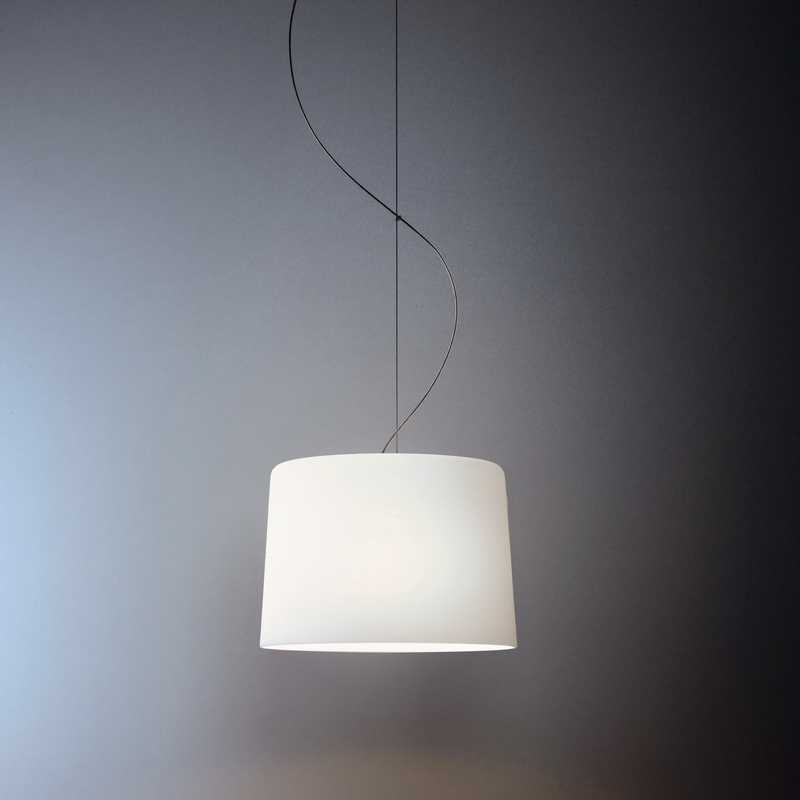 Pendant lamp in brushed aluminum. Glass in white. Please note that pictures may differ from the original color.